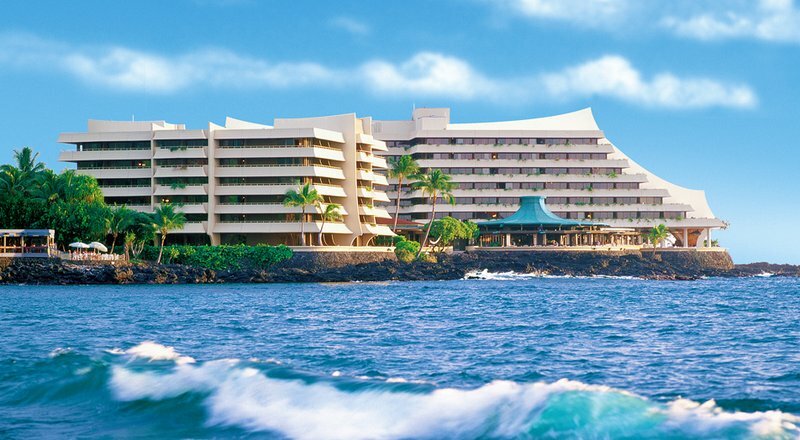 Check Rates & Availability at Royal Kona Resort! Type is Full Service Restaurant. Cuisine is Pan Pacific, Steak and Seafood. Hours of Operation: Breakfast 6:30 am-10:am/ Dinner 6:00pm-9:00pm- Dress Code is Casual. Type is Bar/Lounge. Cuisine is Sandwiches. Hours of Operation: Bar Service: 12:00pm - 9:00pm / Lunch Service: 12:00pm-3:00pm. Dress Code is Casual.